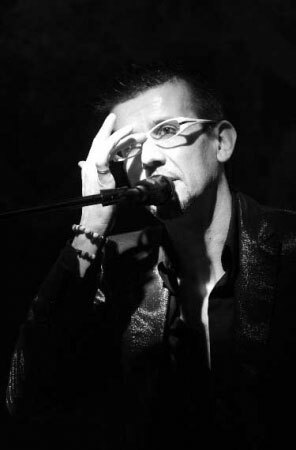 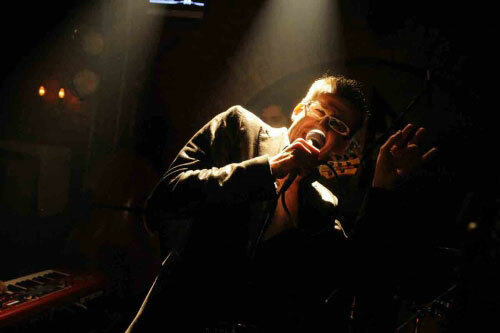 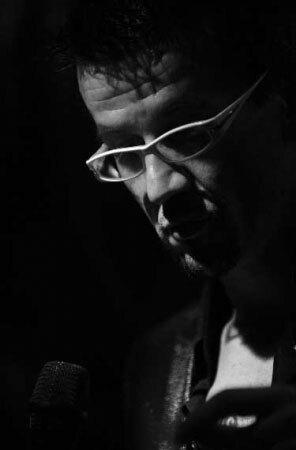 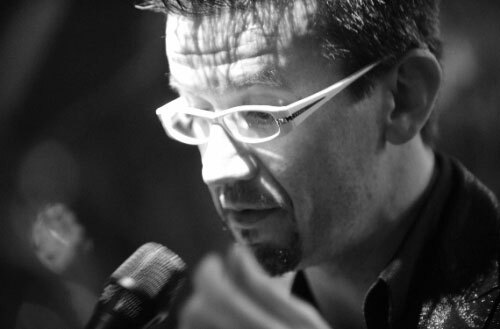 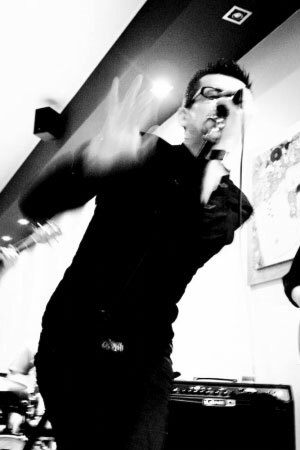 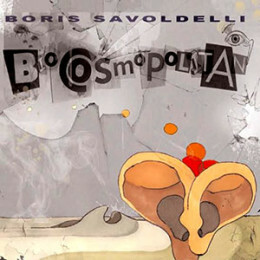 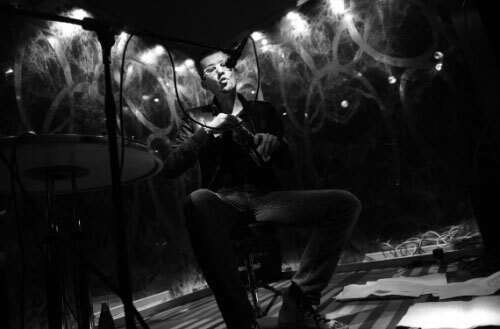 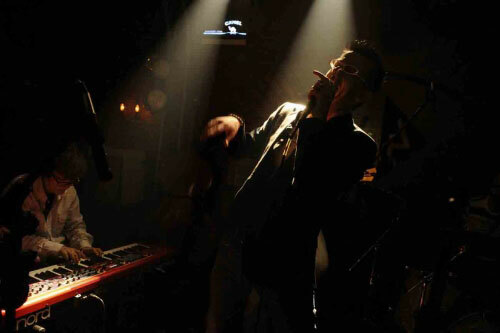 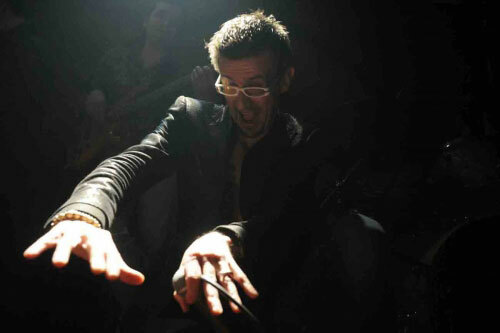 Boris Savoldelli is a new vocal performer on the music scene who is receiving kudos from around the world. 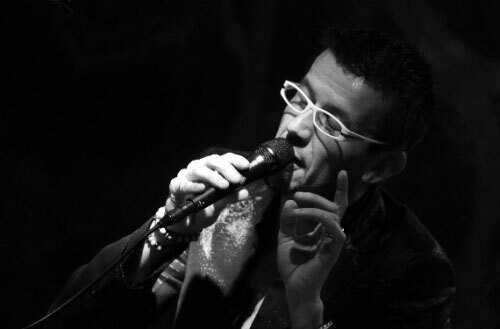 He is always challenging his “vocal instrument” with new and original ways of singing, thanks to his music background that ranges from classical studies to jazz to rock-funk to avant-garde experimental music. 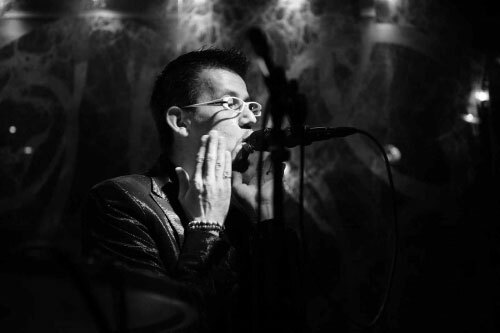 His influences include his mentor in jazz, singer Mark Murphy.